PHILADELPHIA, Pa. – Frontier Airlines is celebrating its start of service from Philadelphia International Airport (PHL) to Montego Bay, Jamaica (MBJ). This new non-stop service means the airline will serve 31 cities non-stop from Philadelphia, further extending the airline’s role as the 2nd largest carrier at the airport by destinations served. 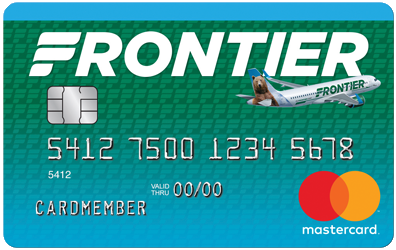 To celebrate the new low-cost service, Frontier is offering special introductory one-way fares which are available now on flyfrontier.com. Depart PHL: 6:05 a.m. Arrive MBJ: 10:09 a.m. Depart MBJ: 11:19 a.m. Arrive MCO: 3:03 p.m.